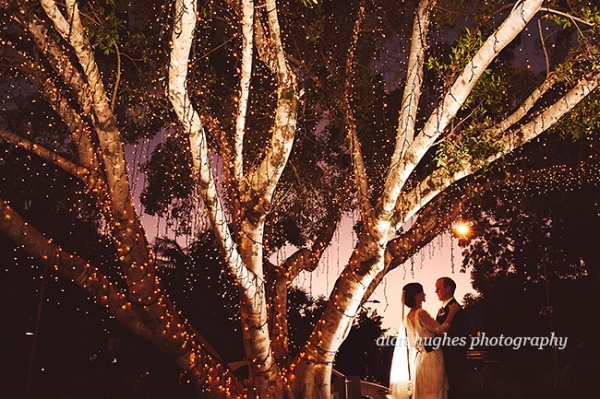 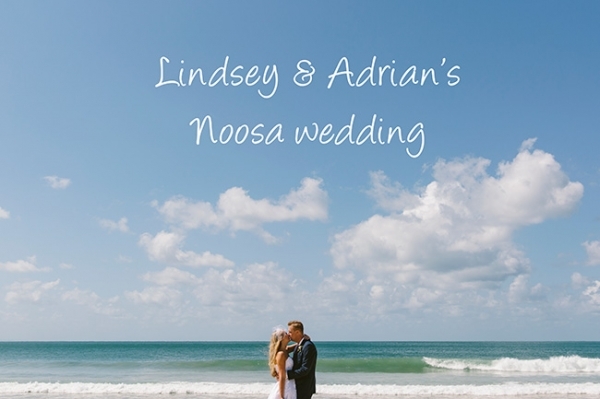 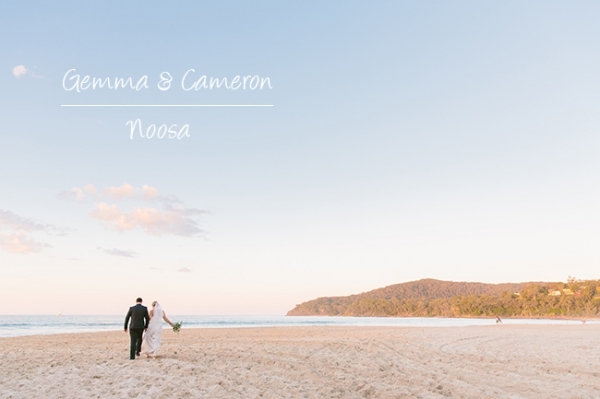 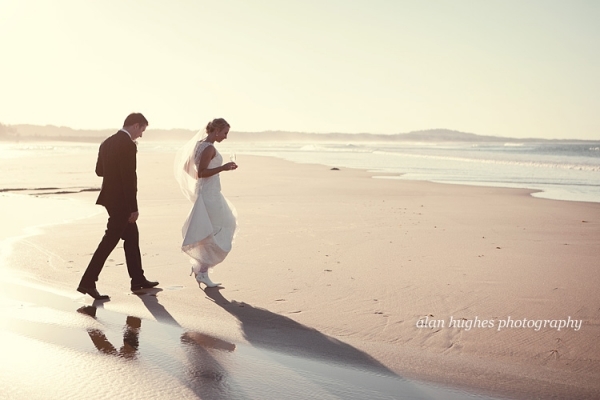 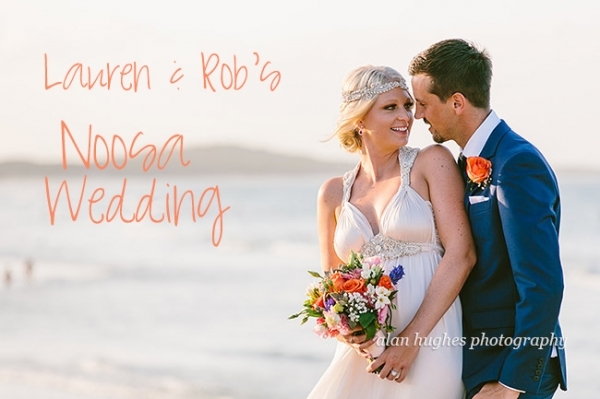 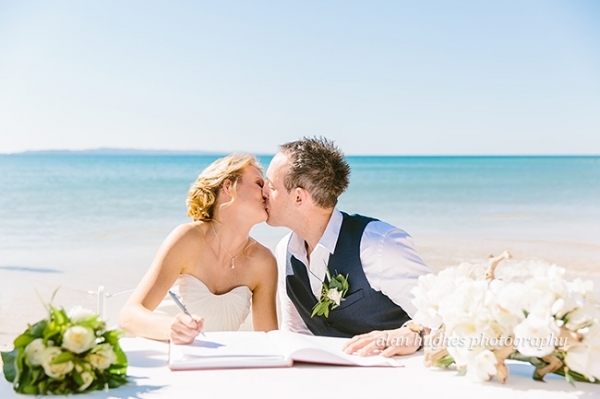 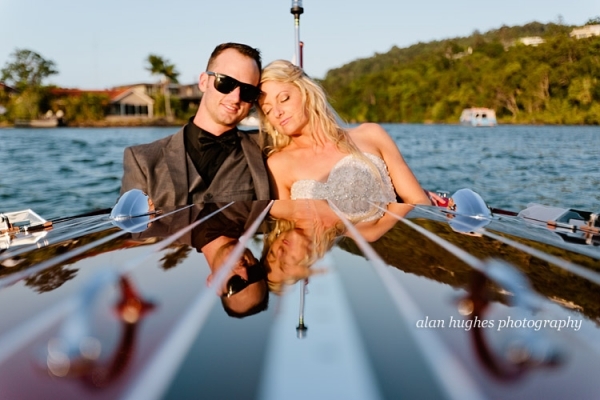 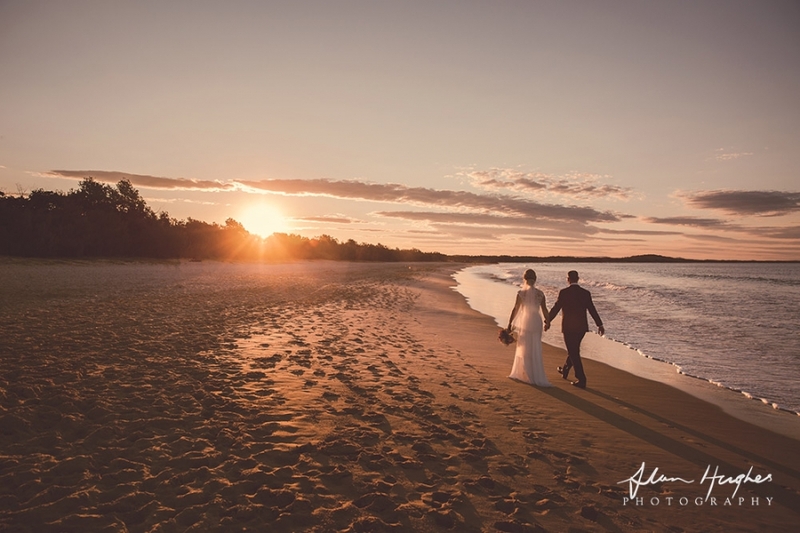 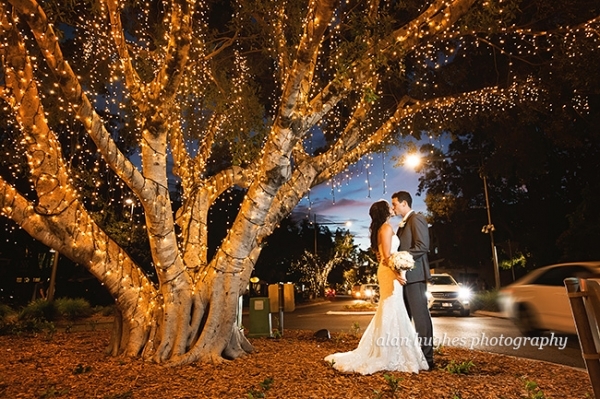 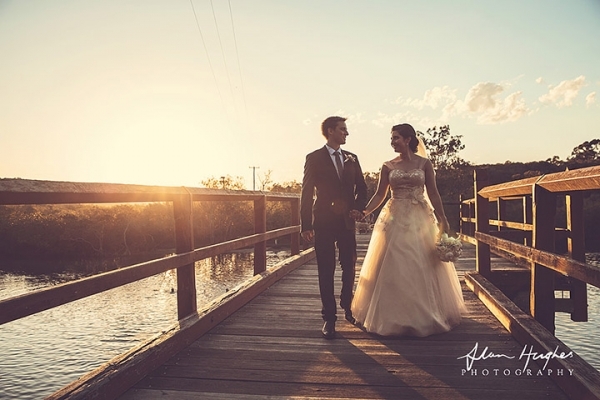 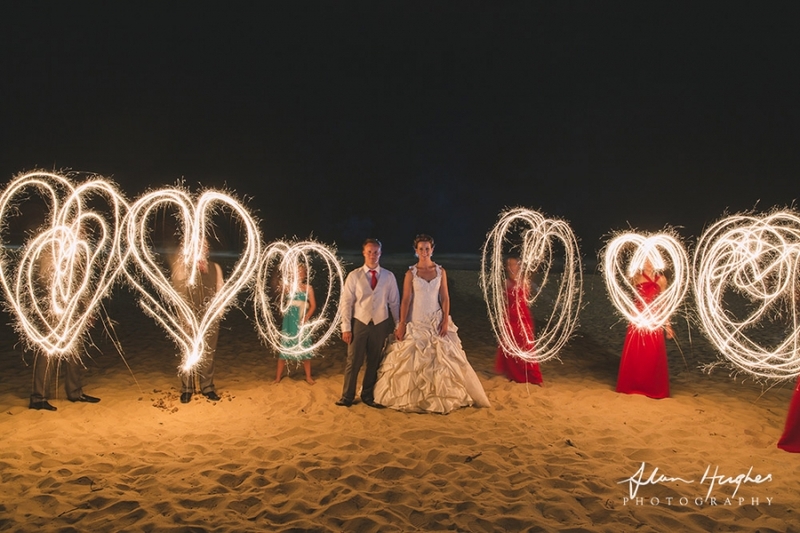 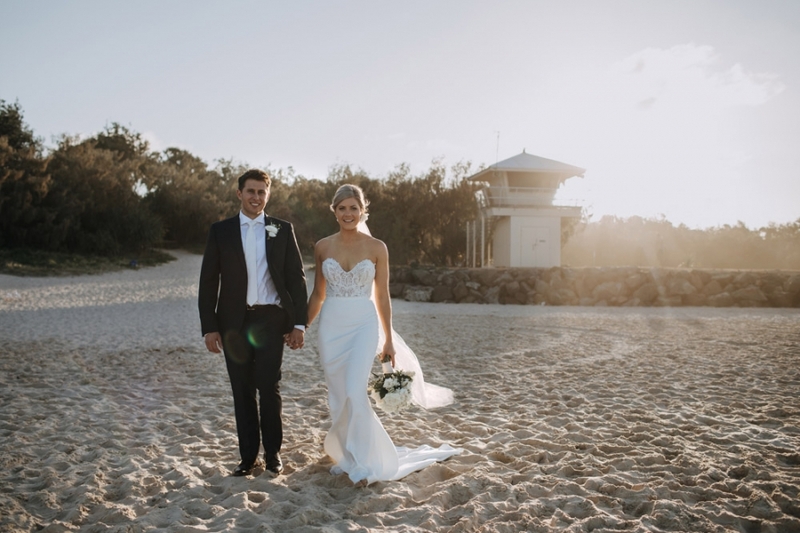 Style, class and elegance are all words to describe Jacquie and Wesley's Noosa wedding. 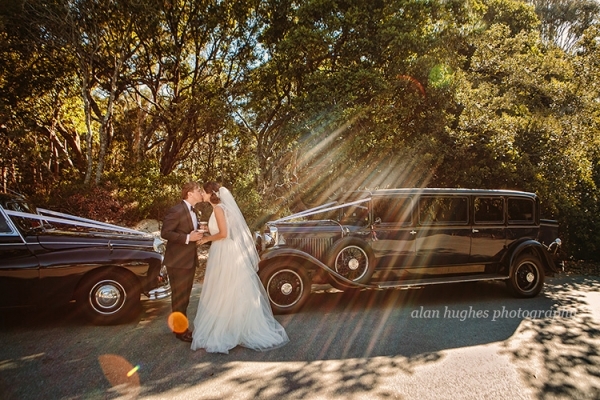 The choice of red for the bridesmaids dresses along with the red roses bouquet and boy's ties all worked together really well - then there was Jacqui's dad's 1949 green Jaguar which he proudly drove to the ceremony to give away his daughter. 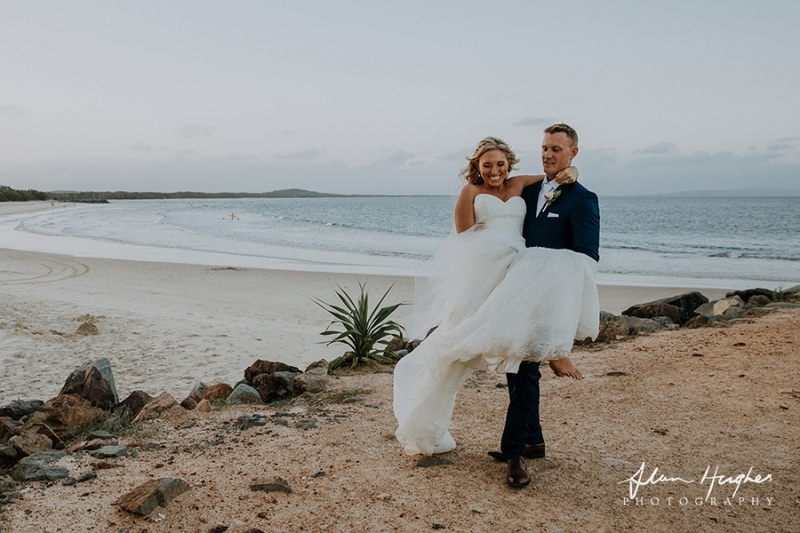 What was also in abundance was the affection and love not only that these two had for each other, but that all their guests had for them. 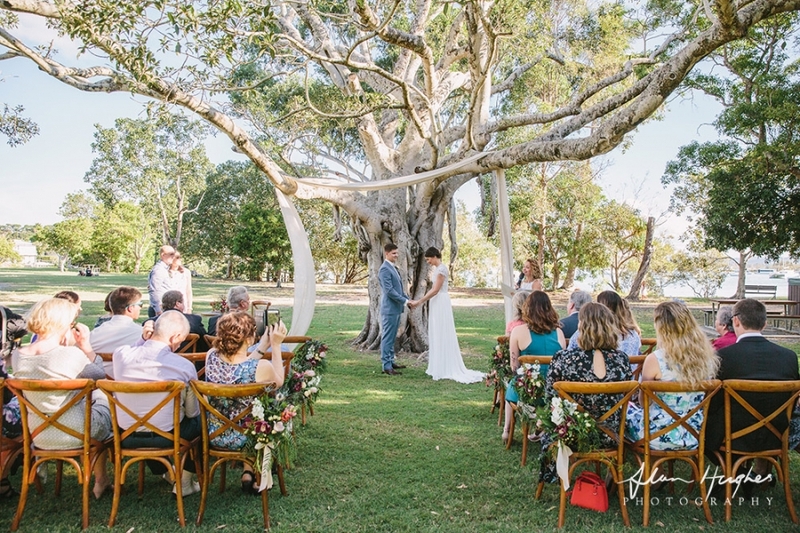 Other suppliers who helped make the day special were make-up artist Tasleema Nigh, celebrant Stephanie Neal, flowers from Mondo Flowers, Birti The Bentley, Sails Restaurant for the reception and co-ordinating everything was the awesome Chantel & Shannon From Weddings of Noosa.